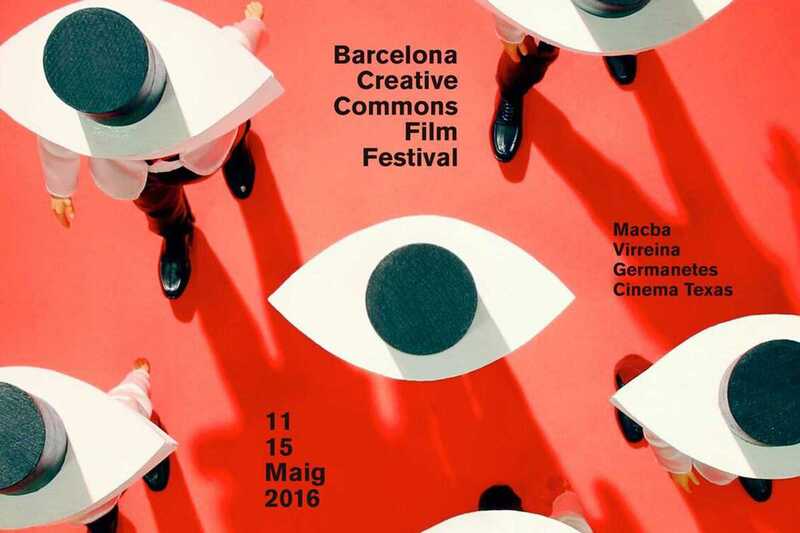 With “copy the festival!” as its theme, the Barcelona Creative Commons Film Festival is the world’s first film festival where all of its films may be copied and shared according to Creative Commons license. Celebrates its 7th edition this year, the festival screens 15 documentaries and shorts from Wednesday to Sunday at MACBA as well as Cinemes Texas, La Virreina and Espai Germanetes. Works shown explore issues including mass tourism in Barcelona, the migration of Syrian refugees and political satire on the Internet. Many of the sessions will be accompanied by talks by the filmmakers. Founded in 2001, Creative Commons is a non-profit association that is at the forefront of the “copyleft” movement in which authors give up some (but not all) rights under copyright law.